How do you determine your CP ID? 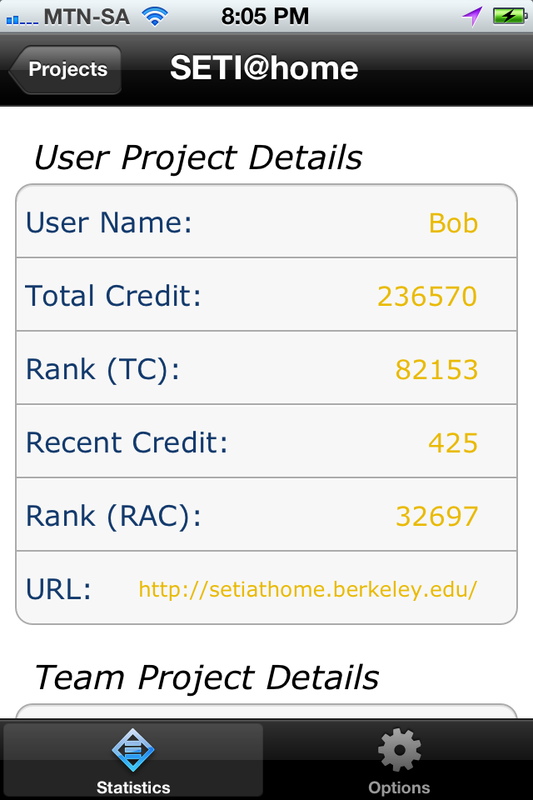 If you log into one of the projects you are running you will probably find it with the account details. 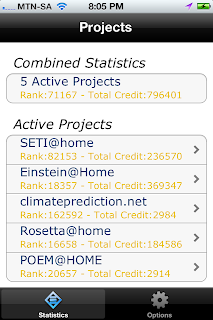 I checked on Seti@home just now. Then go to account details, under the Computing and credit section, the Cross-Project ID was there. Seems like my cross project ID is invalid.. ? 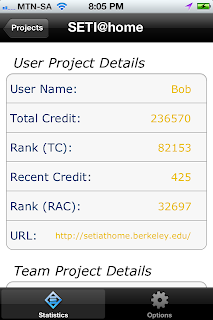 I pulled mine from seti and a different one from boinc as well. Both say invalid? Are you definitely connected to the internet when it was trying to validate? 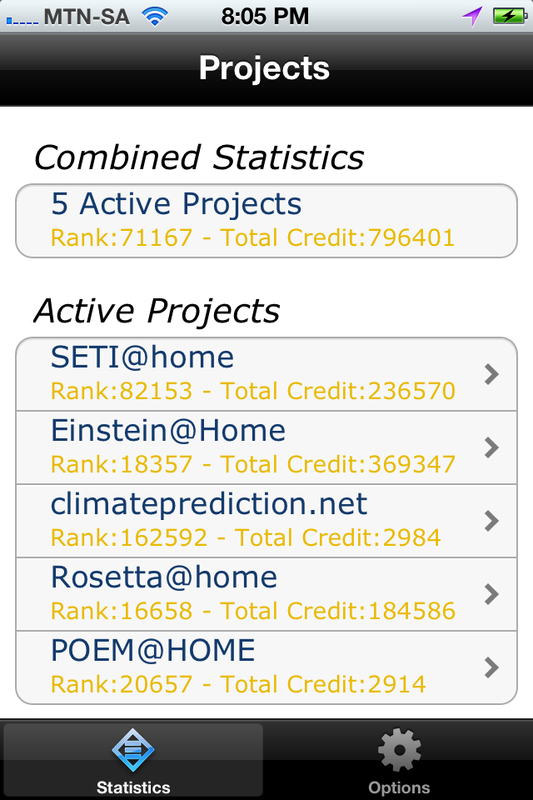 I just doubled checked, I am using my CPID from the seti project so that should definitely work.